From March 29 through April 13th, the Museum will honor John Wesley “Lam” Jones II (April 4, 1958 - March 15, 2019), a graduate of Lampasas High School who won a gold medal in the 4x100- meter relay at the 1976 Summer Olympics. He later donated his gold medal to the Austin branch of the Texas Special Olympics. Jones was a distinguished athlete at the University of Texas Austin on both the track and football teams and went on to play professional football for the New York Jets and the Dallas Cowboys. UT football coach Darrell Royal gave Jones the nickname “Lam” for Lampasas to differentiate him from another Johnny Jones on the team (called “Ham” for his hometown, Hamlin, Texas). Lam Jones died of cancer this year. The Lampasas County Museum will hold its popular Teddy Bear Tea Party for children ages 4 - 7 on Saturday, April 13, from 2 – 3 pm. Apple juice “tea,” sandwiches, cookies, and treats will be served, while children listen to a story. A lesson in proper tea etiquette is also on tap. Children are encouraged to dress up and to bring their favorite plush animal to the tea. Reservations are required. Please call the museum at 512-556-2224 to register a child. If there is no answer, please leave your name, the name of the child, the age of the child, and a phone number at which you can be reached. The Teddy Bear Tea Party is free of charge. The Museum is at 303 South Western, between Second and Third Streets. Regular hours are Fridays and Saturdays, 10 am – 4 pm. 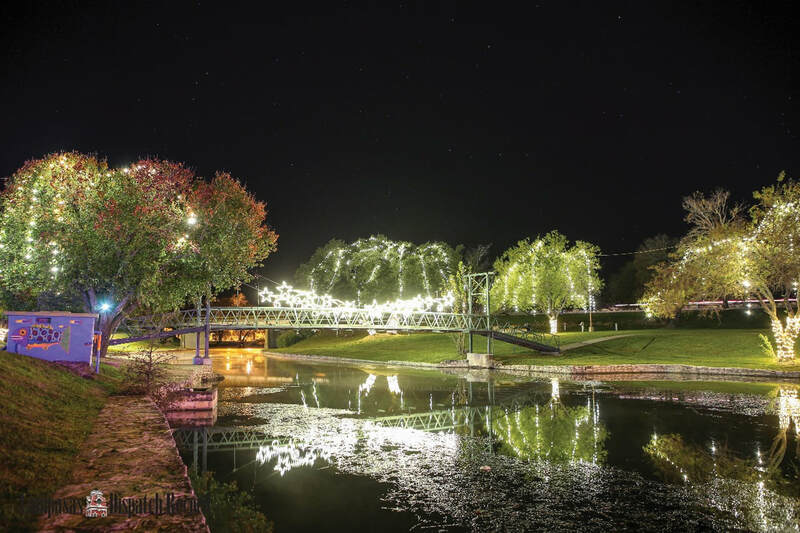 The Museum will celebrate what makes Kempner, Lampasas, and Lometa special hometowns in this exhibition inspired by the theme of Spring Ho 2019. Clubs and entities can enter a decorated Christmas Tree contest. Elementary school students also participate through their schools. Contact the Museum about participating. 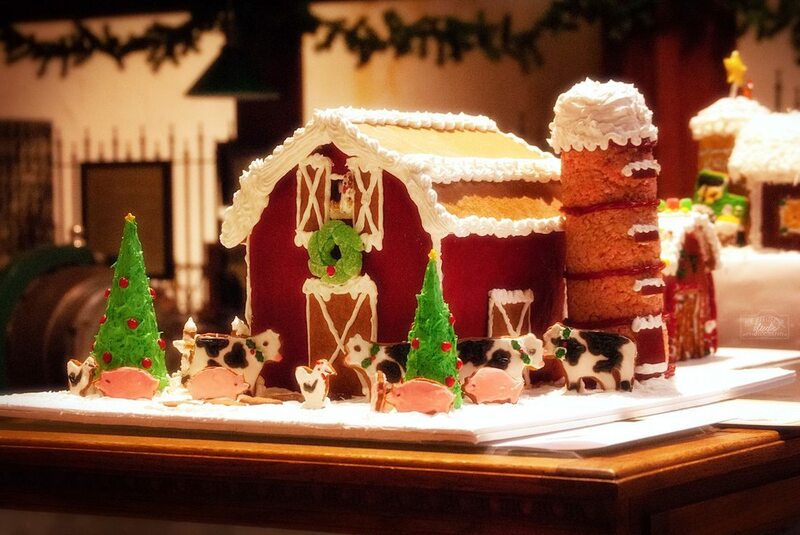 Gingerbread house decorating contest is concurrent and also open to individuals. Everyone is invited to enter a gingerbread house decorated in the Carol of Lights theme. No charge to enter. The categories are children 4 - 12; young adult 13 - 17; adult/family 18 and up. A certificate is awarded to the winner in each category; with 2nd and 3rd place winners determined by the number of entries. The houses stay on display through December 15, when the Christmas Trees and gingerbread houses are collected by their owners. .Various Christmas events and the Museum bake sale fundraiser lend the Museum a festive air. The Tour of Homes changes each year to show new and unique Lampasas-area homes. The homes are decorated for Christmas. 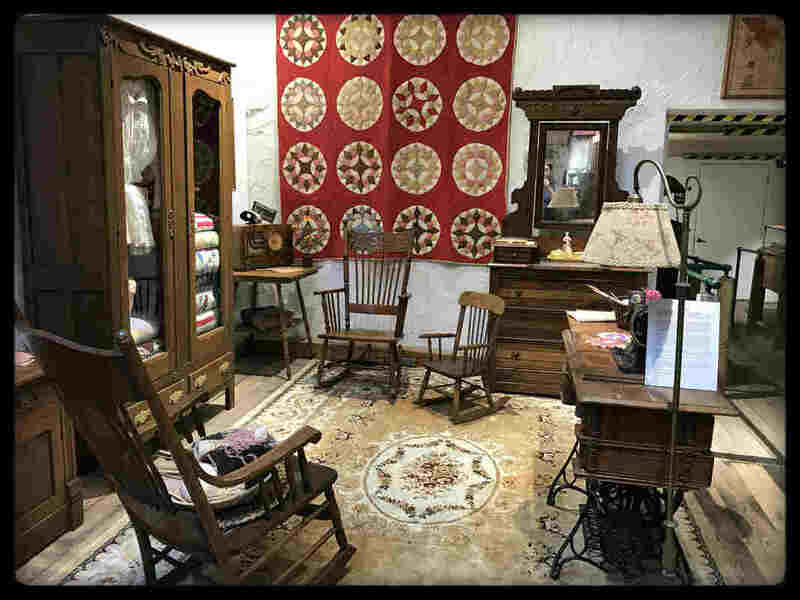 In previous years homes on tour have included the old Lampasas Post Office (which has since been converted to a private residence), the M. Y. Stokes home, the Higdon home, and more. Tickets are available through the Museum and at various local businesses.